personal fave !! BIG BIG TUNE ! Full release available 30/7/12… but for those who need their dub fix early you can pre-order the EP now at http://shop.dubmonger.com/ Pre-order includes immediate download of "Crumble' and 'Radiowaves' tracks in your choice of MP3 320, FLAC, or other formats. A link to the complete album will be emailed to you the moment it’s released on 30/7/12. Thanks to everybody for the comments, pleased you are enjoying the sounds! super trippy dub, well done! Comment by M. B. S..
Yup!Crumble...& we're not talkin bout pastry!This dark misty bass quest reminds me of a Crumbling Society!..Much like ours!! !Bigups The Dubmonger! sheer beauty on this one blood!! Buy Crumble (Dub Of The Living Dead EP) Out now! 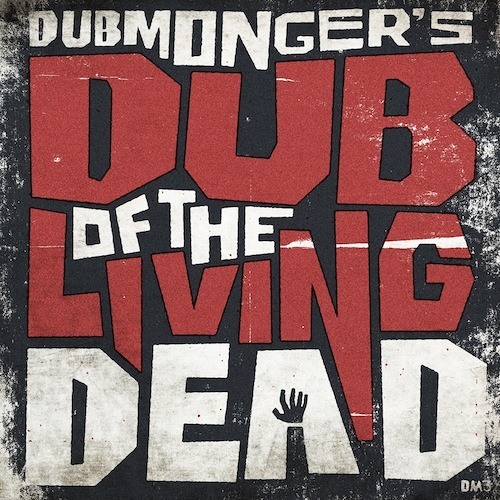 Users who like Crumble (Dub Of The Living Dead EP) Out now! Users who reposted Crumble (Dub Of The Living Dead EP) Out now! Playlists containing Crumble (Dub Of The Living Dead EP) Out now! More tracks like Crumble (Dub Of The Living Dead EP) Out now!